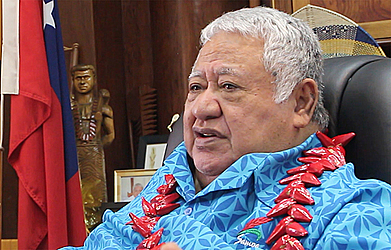 Prime Minister Tuilaepa Sa’ilele Malielegoi is confident about the Manu Samoa’s chances against the All Blacks tonight. Tuilaepa, who is also the Chairman of the Samoa Rugby Union, will be among Samoa’s strongest supporters at Eden Park when the test match kicks off at 9pm. 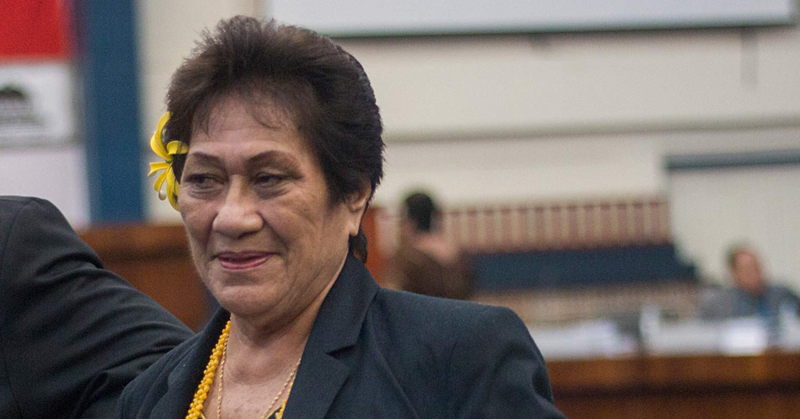 “We will win, just like the Reverend said, we will win,” said Tuilaepa. 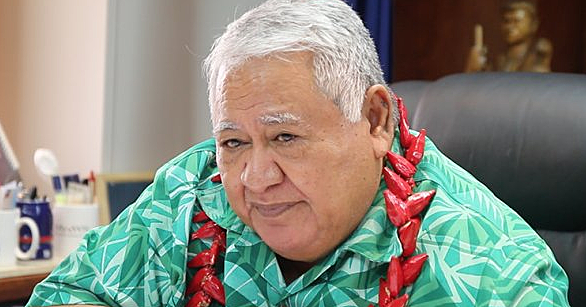 Tuilaepa said he doesn’t want to think too much about the game. 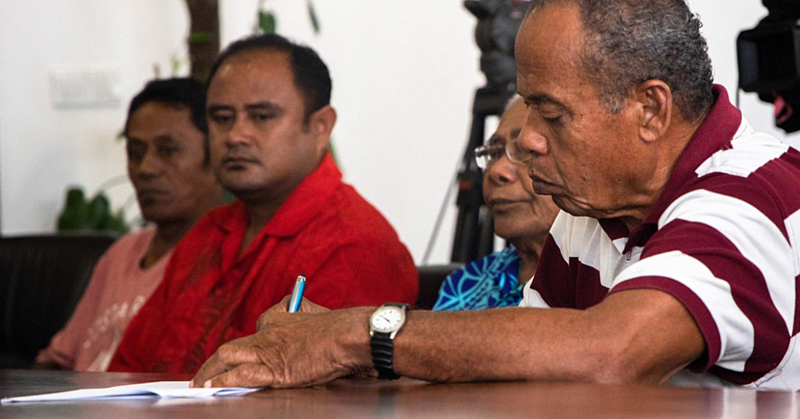 But the Prime Minister hopes his presence will encourage the Manu Samoa. “I hope siting there will somewhat be a reminder to tackle low and not tackle high,” he said. Yesterday, Manu Samoa’s Head Coach, Namulauulu Alama Ieremia, said the men in blue cannot wait to run out to the park. He has named a highly experienced team to be captained by veteran halfback, Kahn Fotuali’i and he’s confident in his selection’s ability to resist the home team. “There’s no better measure of where you are as a team, than playing the All Blacks,” he told the Samoa Observer from the team’s Auckland base. “They are the best in the world for a reason - there is never a weak All Black team so we need to play well.